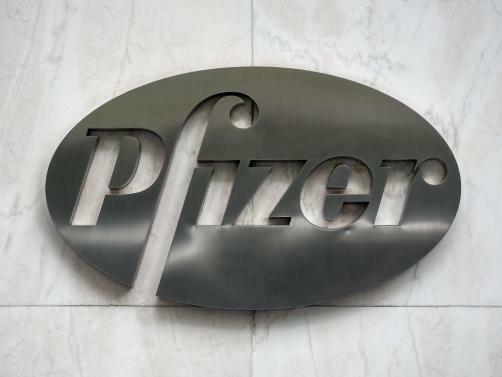 Following strike action from employees at Pfizer’s Ringaskiddy and Little Island plants in County Cork, Pfizer have pushed ahead with their decision to alter 900 employees’ pension plans. The Irish workers will be transferred onto defined contribution plans from defined benefit plans on 1 April. The decision came after a Labour Court ruling which recommended that Pfizer pay employees a lump sum of up to €35,000 to replace existing defined benefit assets. The defined contribution would require employees to pay a 15% contribution. Pfizer claimed that the cost of funding the defined benefit plan had risen by 1000% since 2009. “The company has informed all colleagues impacted that the new pension proposals will be implemented from April 1,” a company spokesperson said.